Do you have so many unrealized repair plans? I do. Certainly, there are so many things I wanted to give a fix but due to lack of time, I tend to procrastinate it. However, there are things that requires immediate action. Like for example, there are cracks on the driveway that we choose to take for granted but there are also cracks that really catch our attention in such a way that you just can’t ignore. Sometimes just the mere look of damage, you bet that it needs immediate repair. There are instances when even if the crack looks so serious, you don’t take any action to seal or fill it just because it slips out of your mind due to your busy schedule. The question now is when is the right time to treat this problem? When should you execute your plan to do the necessary repairs? Research studies shows that immediate sealing or filling of crack pavement would extend its lifetime for two to three years. This would mean that the longer you put the repairs on hold, the more it gets worse. Therefore, when you do immediate damage-control methods, you will be able to prevent the condition from worsening. The primary purpose of sealing or filling treatment is to extend the life of the pavement by preventing water from coming into the cracks. Water is known to be one of the most destructive factors that contribute to the damage of roads and bridges based on recent research studies. For decades now, sealing and filling of cracks have been considered an established technique in preventing the fast deterioration of pavements. You may seal the cracks in the driveway by using a flexible rubberized asphalt that sticks to the wall and moves with the road thereby preventing water from coming into the cracks. 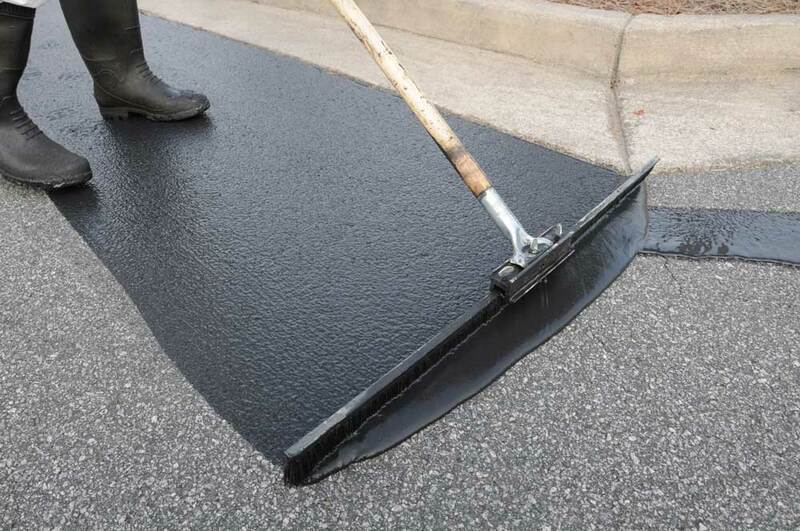 There are established ways to seal or fill in cracks in asphalt or concrete driveways. It is wise to seek the help of the experts to be able to carry out the process correctly for better results.